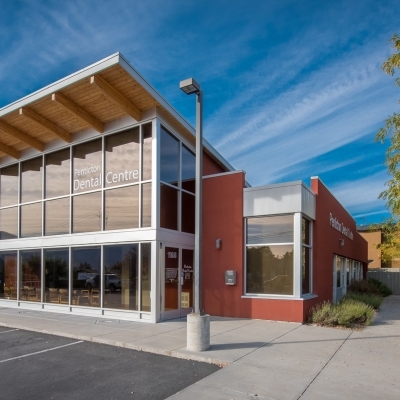 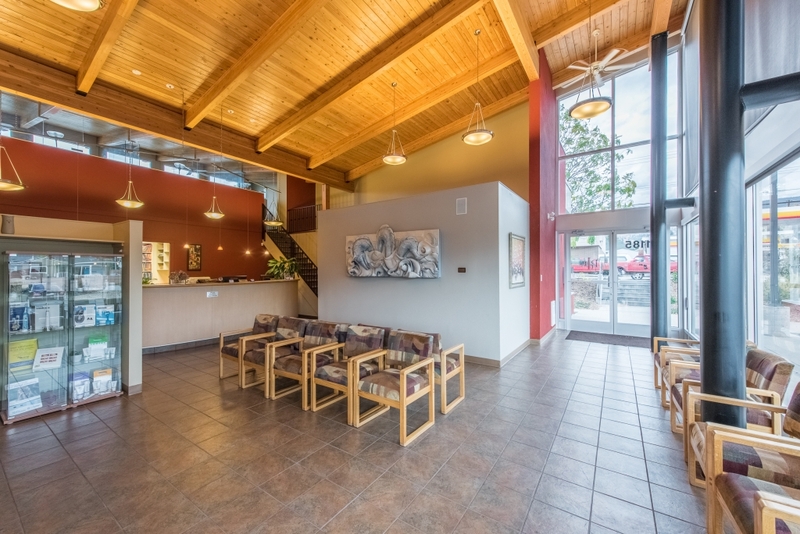 The dentists and and team at Penticton Dental, welcome you to our dental clinic serving individuals and families in the South Okanagan area. 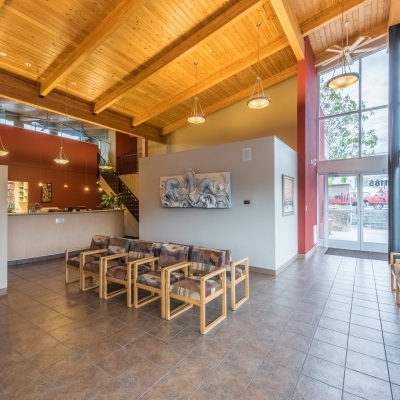 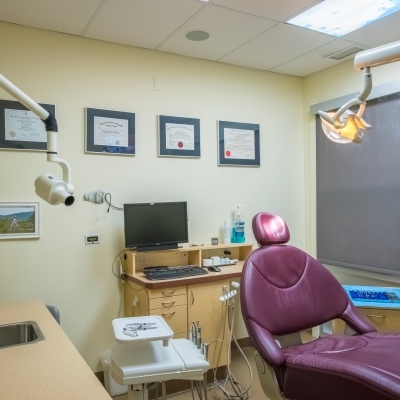 At Penticton Dental, we strive to provide innovative and professional treatment in a friendly atmosphere. 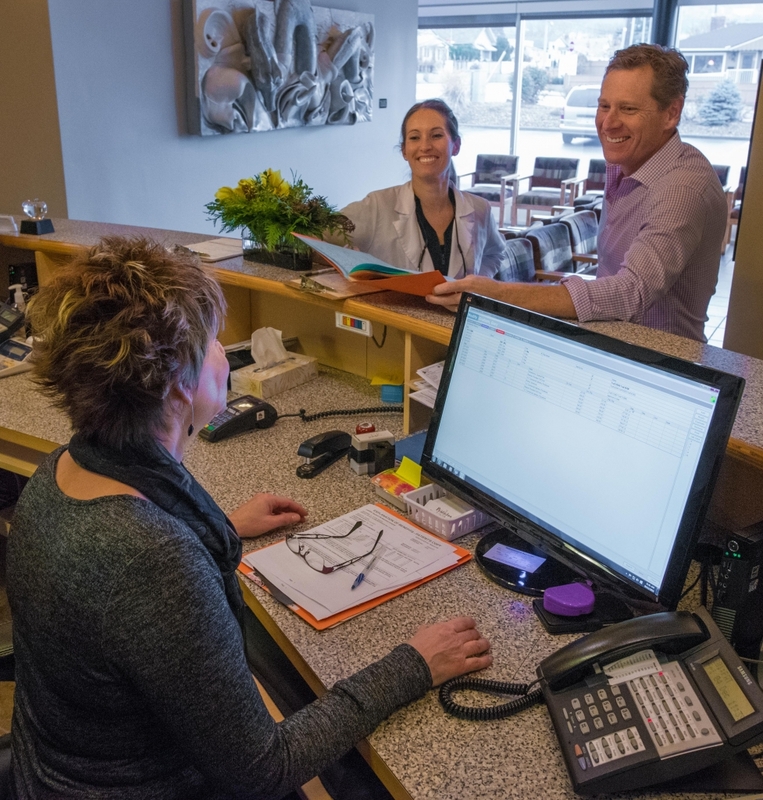 We keep it simple – treat our patients like we do our families and friends, and establish long-term relationships based on a mutual desire for health. 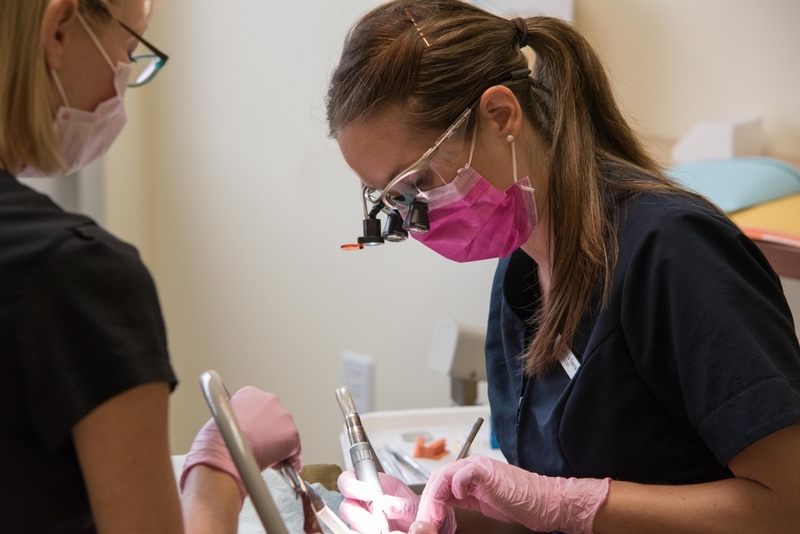 Our goal is to provide the highest level of care, treatment, organization and professionalism that may be found in our industry. 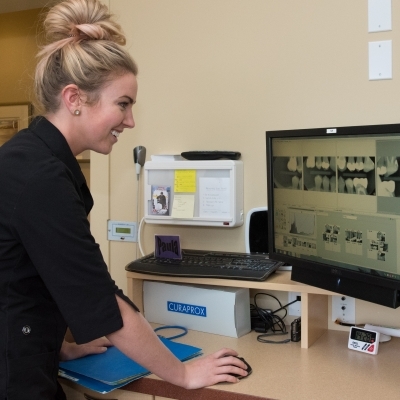 First and foremost, we provide a health service by helping our patients maintain their teeth for as long as possible through prevention of disease. 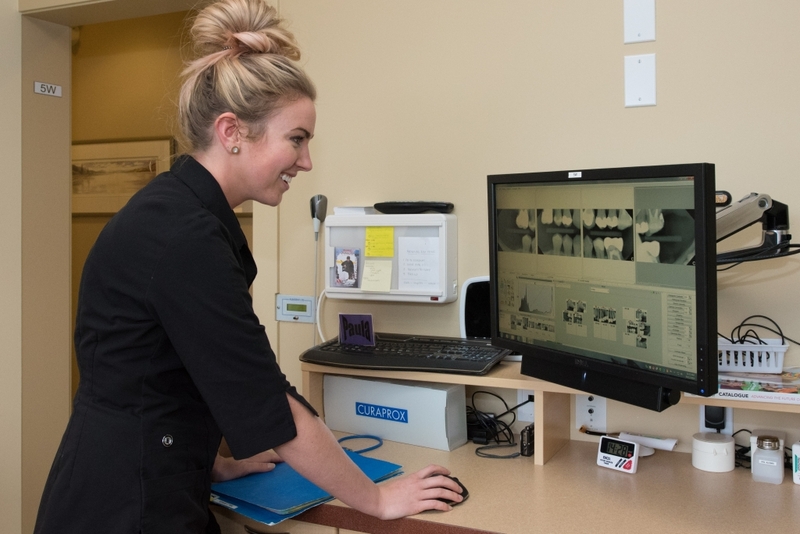 By staying current with modern treatments, we also offer patients the chance to explore the advances that they may have heard or read about. 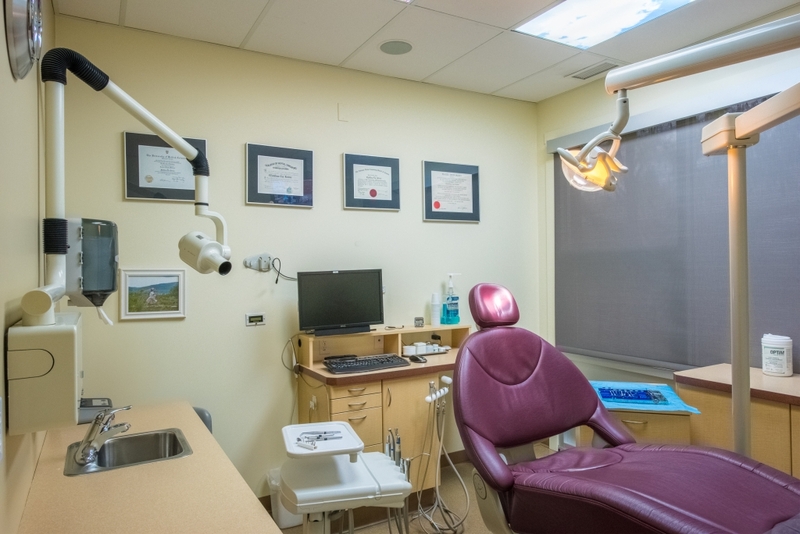 Being a larger practice also allows us to offer our special services such as orthodontics, wisdom teeth surgery, Bioclear aesthetic bonding, Botox treatment, and sleep apnea/snoring treatment. 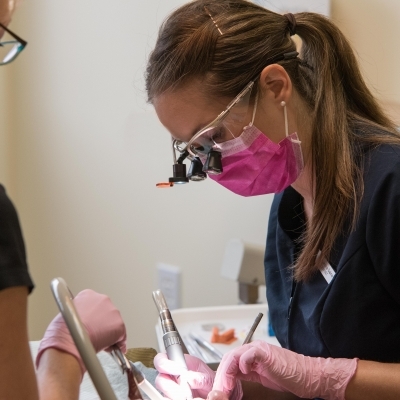 Or, perhaps you would simply like to maintain healthy teeth and gums into your later years. 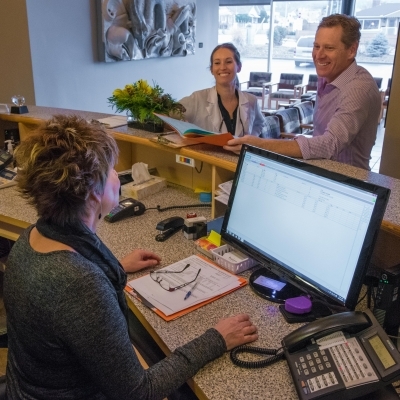 No matter what your situation, the committed dentists and staff at the Penticton Dental can develop a treatment and care program that is suited to your individual needs and desires for a beautiful and healthy smile.